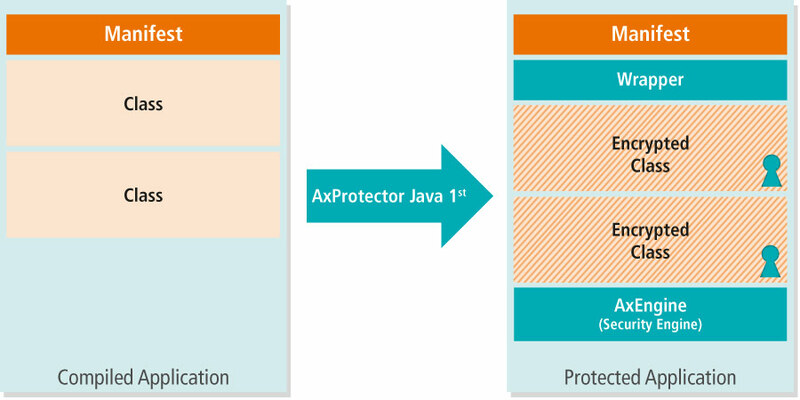 AxProtector Java is the ideal solution to save time and effort when it comes to integrating protection in your Java software. 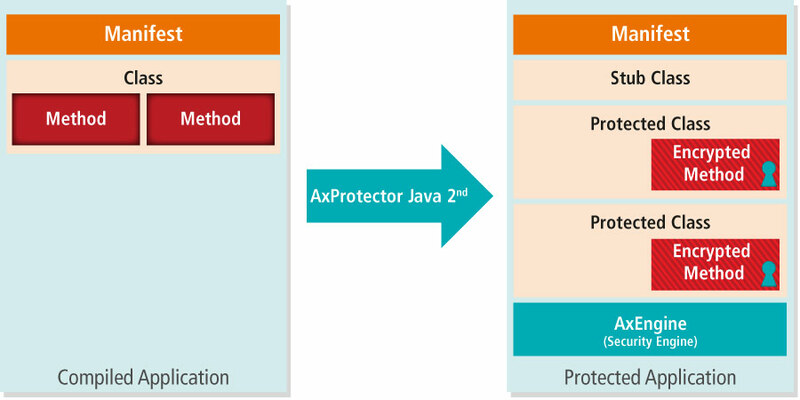 With AxProtector Java you can protect your software against piracy and reverse engineering in a fully automated fashion. Upon loading the protected software into memory, it is automatically decrypted. Without the matching license, its decryption cannot take place. 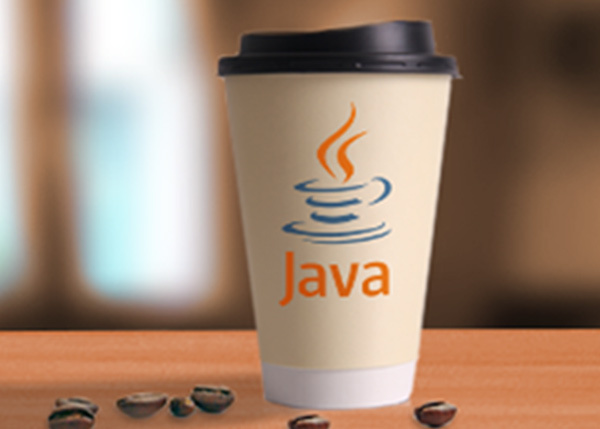 Best-of-breed anti-debugging technologies prevent the prying of decrypted methods from the memory. Such a mechanism provides an optimal protection level against typical cracking techniques, like memory dumping and patching.